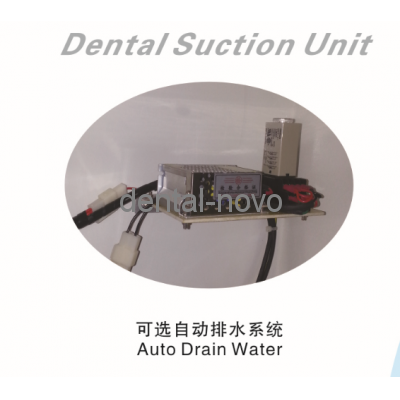 treatment and surgery for dental vacuum suction, suction devices for dental treatment device for vacuum suction power source. 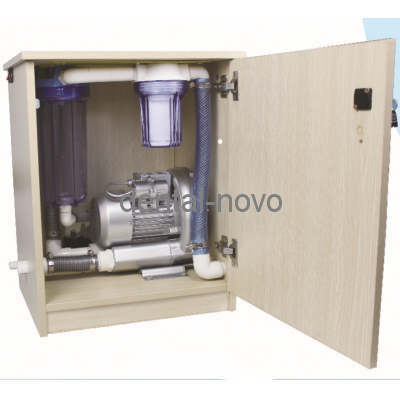 1.This model is suitable for five dental treatment units, while starting three. 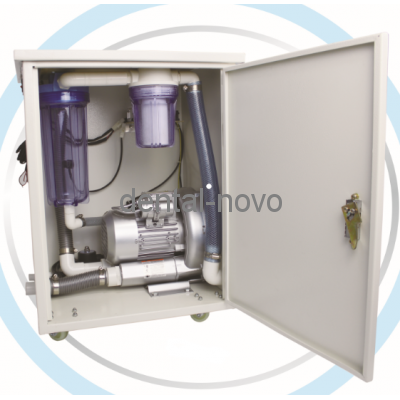 7.Corrosion special synthetic material, and more from moisture and water vapor effects. 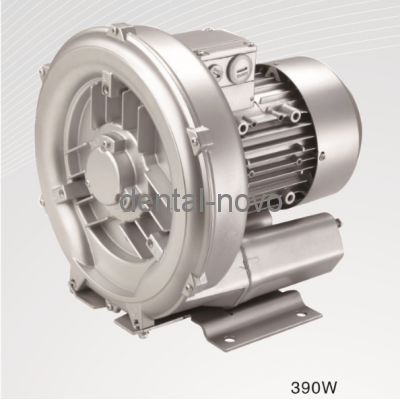 8.Reliable electric motor,To ensure non-stop work.